A spokesman for France’s BEA air accident investigation agency said the flight data and cockpit voice recorders would be handed over to the agency later in the day. 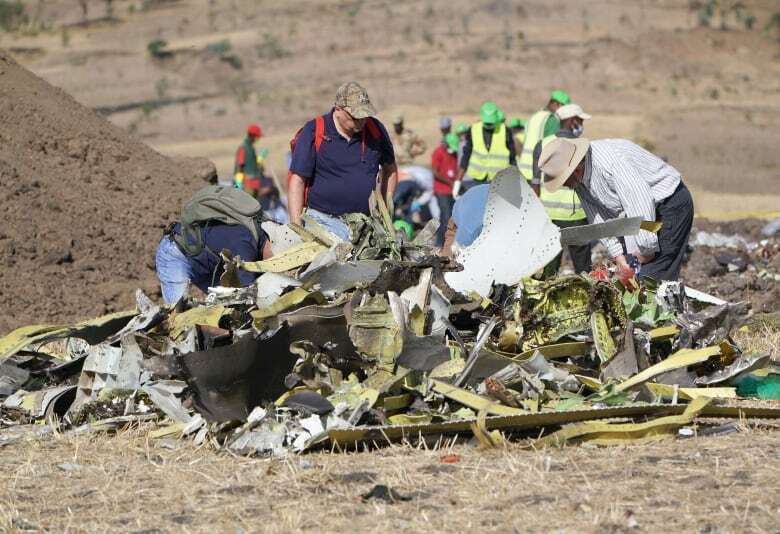 Their data are critical to finding out what caused the brand new aircraft to plunge to the ground shortly after taking off from Addis Ababa on Sunday, killing all 157 people on board. Boeing, which maintained that its planes were safe to fly, said in a statement that it supported the FAA move. 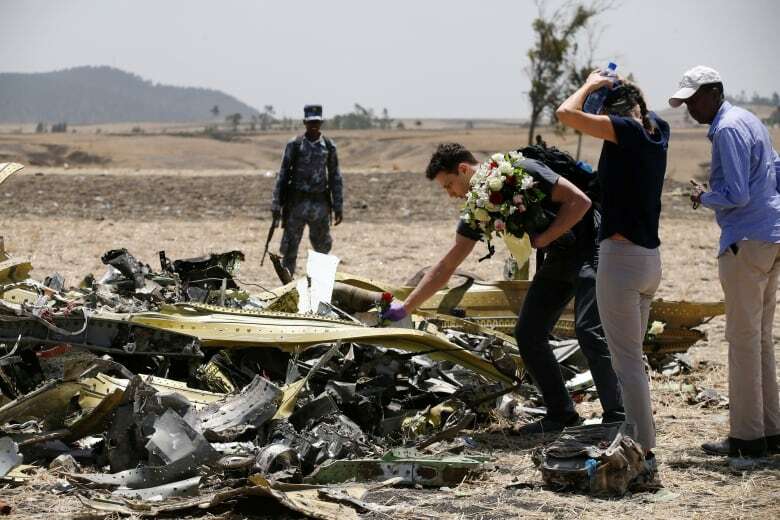 The FAA along with the National Transportation Safety Board, the Ethiopian civil aviation authority, and Boeing, have been investigating the crash at the site, some 60 kilometres outside the Ethiopian capital. On Thursday morning in Addis Ababa, grieving relatives of some of the 157 victims of Sunday’s air disaster boarded buses for a three-hour journey to the crash site. Frustration is growing among the families of victims of the crash who are in Addis Ababa. On Thursday morning, some asked Ethiopian Airlines for greater transparency. Both the Ethiopian Airlines crash and a Lion Air crash in Indonesia occurred last October just minutes after takeoff. Acting FAA administrator Daniel Elwell said he did not know how long the U.S. grounding of the aircraft would last. A software fix for the 737 MAX that Boeing has been working on since a fatal crash last October in Indonesia will take months to complete, Elwell told reporters on Wednesday. Deliveries of Boeing’s best-selling 737 Max jets were effectively frozen, though production continued, after the United States joined a global grounding of the narrow-body model over safety concerns, industry sources said. All 737 Max jets have now been grounded, flight tracking website FlightRadar24 said. An Air Canada flight from San Francisco to Halifax was the last to land late on Wednesday. With the uncertainty hanging over the 737 Max, a French presidential source said European planemaker Airbus and Ethiopian Airlines are discussing a possible new contract as part of the airline’s fleet overhaul.